The name should say it all. 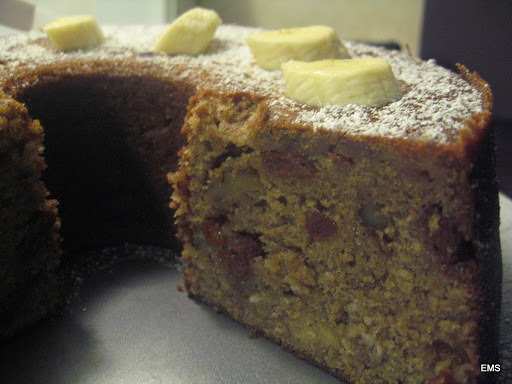 This cake was a a twist to the banana nut bread I’m used to. When I first read that it required rum and cherries I was a tad confused but once I tasted it I knew there was no other way to make this cake. 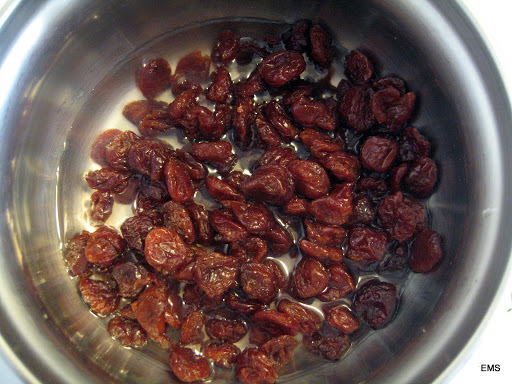 I learned how to plump cherries with rum and boy was it fun and easy. I shared this cake with our friends and they went bananas for it. (Pun intended! Ha Ha) In all seriousness though this cake came out extremely moist and the fruit made it sweet but not overwhelming. I used to have a great banana bread recipe but after making this one I won’t be going back to it. This cake by far has been my favorite one and I can’t wait to make it again. 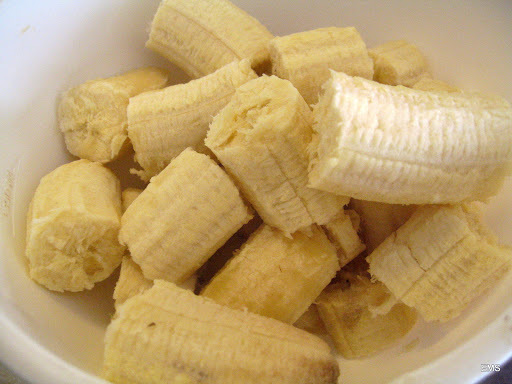 My hubby loves bananas so you can just imagine how he felt about this one. This cake gets a two thumbs up from both of us. 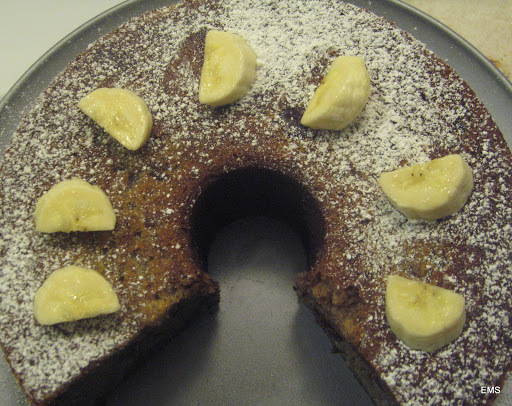 Do you have a banana nut bread recipe you would like to share with me? My husband LOVES monkey bread. He also loves anything with bananas. I need to try this recipe! ← Life: On chores…Who does what?